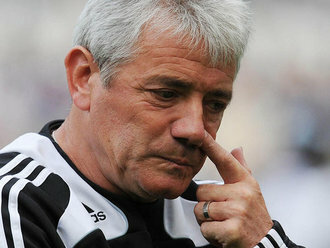 Keegan’s £25m claim – nonsense. Toon into administration – nonsense. 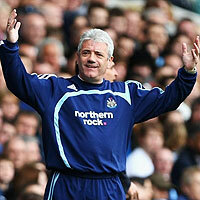 Kevin Keegan is not claiming £25m from Newcastle United according to The Sunday Express. Keegan’s constructive dismissal claim, which the ‘judges’ retired to consider over the weekend, has been plagued with rumours of £25m claims that will put the club into administration. Apparently what Keegan is claiming is the £8m he is owed on his outstanding 3 and half year contract. 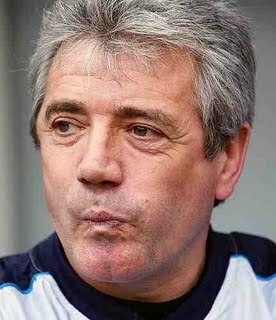 According to The Sun (titter ye not) Kevin Keegan is demanding that Mike Ashley pays him £25m to settle their compensation battle. The figure includes £9m payable for the remainder of his 3 and a half year contract with Newcastle United plus £16m as compensation against the loss of future earnings. This is of course the sort of thing that fuels fears the club will go into administration. “Keegan is crazy. 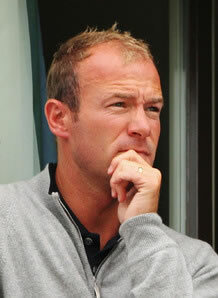 Does he really want to bankrupt Newcastle? “It is madness to think he should be paid that much but perhaps he sees this as a last big payday. It’s the News of the World, so don’t take it too seriously, but they claim that Keegan has a bunch of emails that will prove Mike Ashley made his position untenable and he was therefore constructively dismissed.